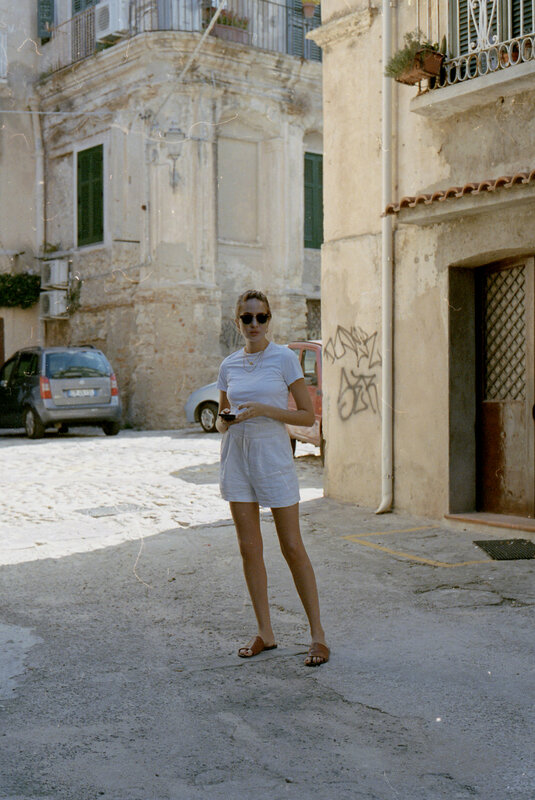 Some film shot from a long weekend in Tropea, Italy. Those of you reading will be very used to seeing me in these streets, and photos of my incredible Uncle Luigi. It was the perfect break; we laughed, ate a lot and drank even more, the only down side is that it was nowhere near long enough. Anyway, I am leaving you with these photos as I am a little short in time at the moment as I redesigning the blog - EEEEE!! It should be live next week. And you have all heard me wax lyrical about Tropea so many times before! 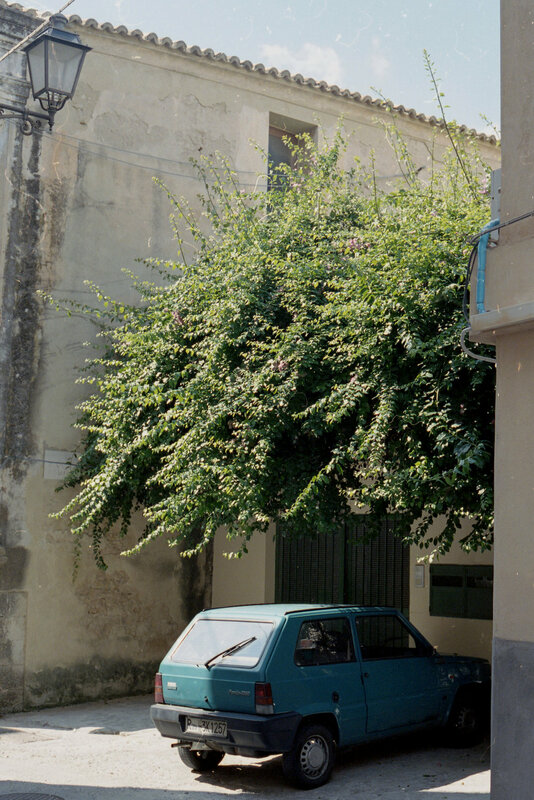 All photos shot on the Contax G2 with Portra 400.